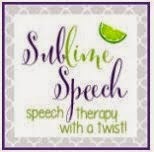 Building Successful Lives- Speech & Language Services: End of Year SALE-bration! The end of 2014 is rapidly coming to a close. There are just 3 days left including today! I encourage you to make the most of this remaining time by spending it with those you love most dearly. 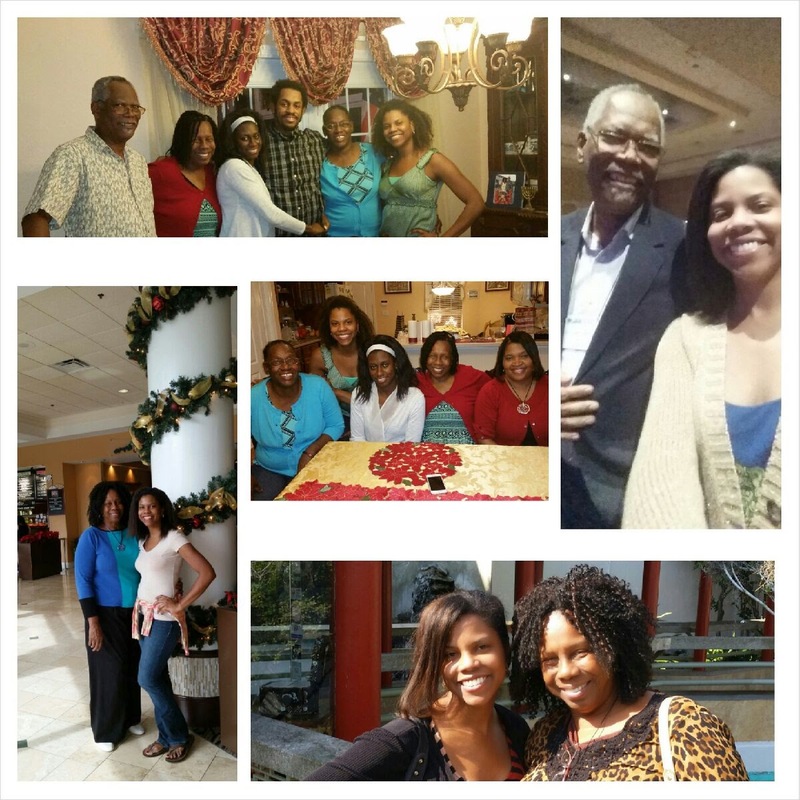 Here's a picture collage of some of my recent family moments. until December 31st! 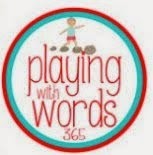 You definitely need my various progress monitoring, English/Language Arts common core standards, and language intervention resources to make your SLP and educator life much easier in 2015! 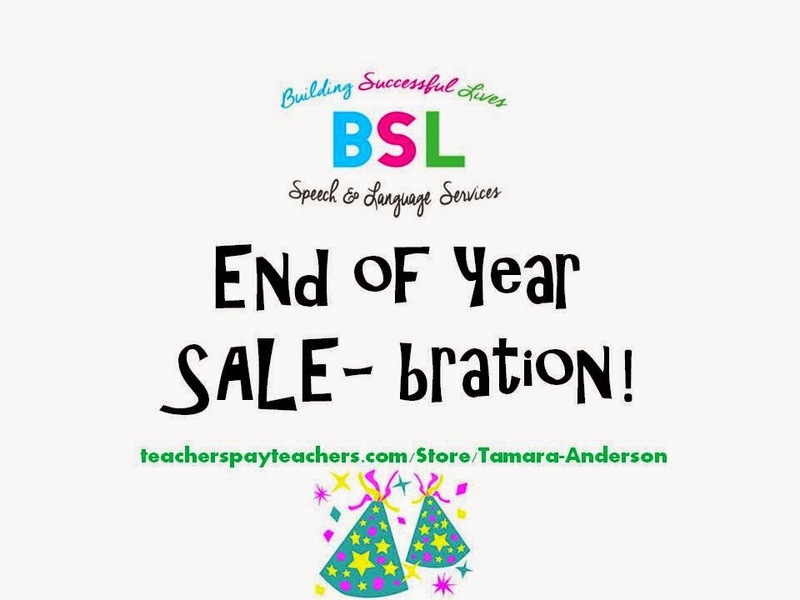 So head on over to teacherspayteachers.com/Store/Tamara-Anderson and access the digital downloads for complimentary products and on sale time-saving resources. Happy Holidays - Thanks for Your Support!